Any time working with Breanna McKendrick Photography is a great time. 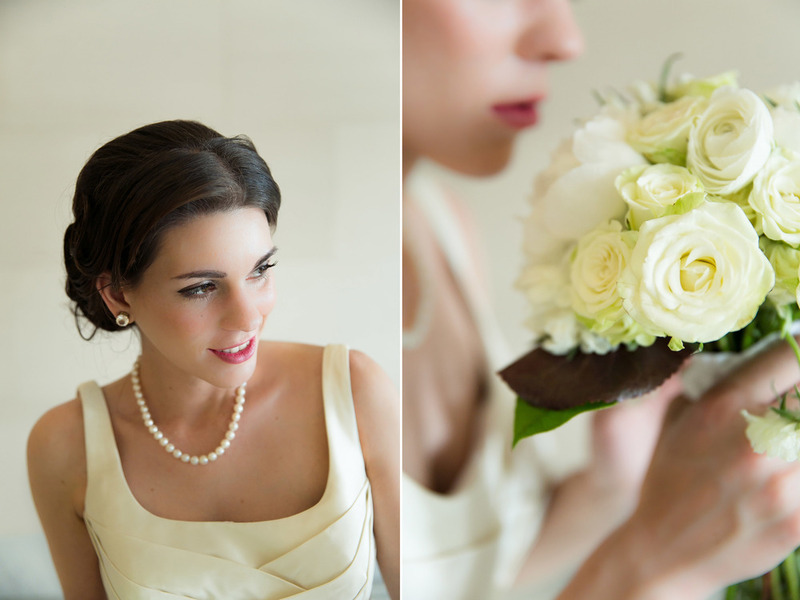 She asked us to design a bouquet and cake topper for her Jackie Kennedy inspired photoshoot. We decided to keep things very simple and all white with similar flowers that the First Lady kept in the white house. 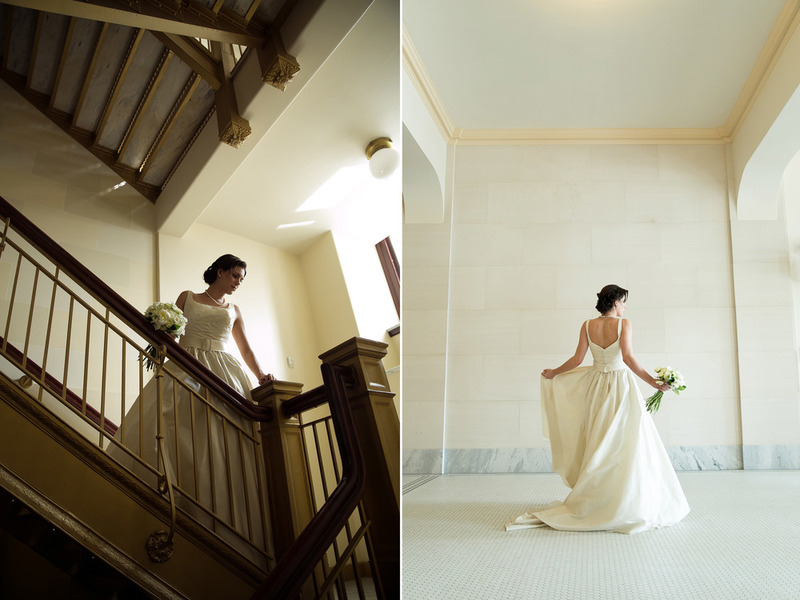 The photos turned out nothing less than elegant and it was so fun to be involved.